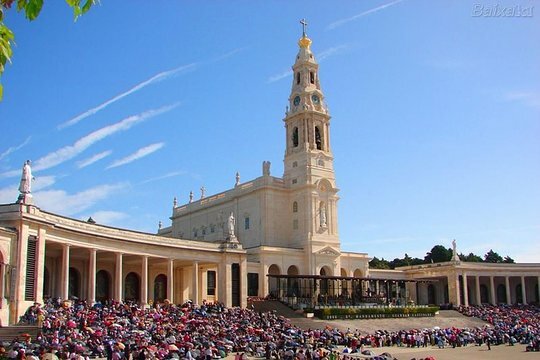 Absorb the history of Portugal’s religious capital on this full-day small-group tour of Fatima and more. After meeting your informative guide, head to Fatima, where you will get an informative tour of this historic and beautiful town. See its iconic basilica and the site of the apparition of the Virgin Mary in 1917. If you like, attend an unforgettable mass. 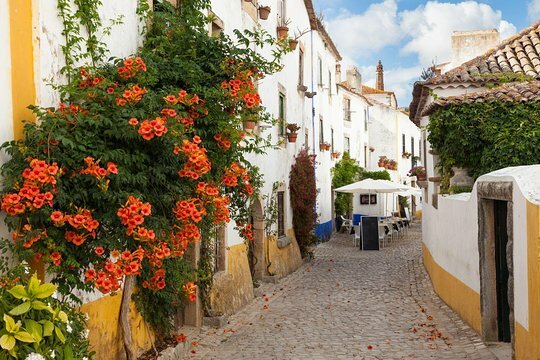 Enjoy a leisurely lunch, then continue on to the village of Obidos, one of Portugal’s seven wonders, and glean a quick glance at the charming town of Nazare. 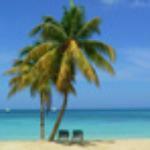 This tour is limited to 15 people or less, ensuring a personalized experience. 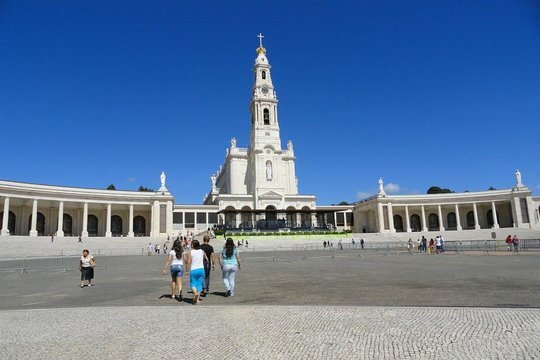 Visit Fatima, the main catholic sanctuary in Portugal and one of the biggest in the world, followed by a visit to Nazare and the medieval village of Obidos, just outside Lisbon, on our Semi-Private Guided Tour. The tour will start from Lisbon and we will drive towards Fatima. Our guide will be explaining all the history around the apperence to the little shepherds in 1917 in Fatima and you will have free time to attend mass. During the day, we will also visit the houses where the little shepherds were born and live. After lunch, we will head out to the medieval village of Obidos, famous for it´s castle and the cherry licor, after visiting Nazare fisherman village, where was recorded the world's biggest ever surfed wave (100 feet). Great trip with our driver and guide Jose. Highly recommend this tour. Also had very good lunch and the restaurant Jose suggested. Get quick answers from Fatima, Nazare and Obidos Small Group Tour staff and past visitors. Where do you have lunch on this tour? The tour we took was fabulous I couldn't say enough about it. We stayed at the Sheraton Lisboa and the tour guides kept their vans there so I would call the hotel for Information. We took two tours both small with just 6 or 7 people and we were very pleased.